1. 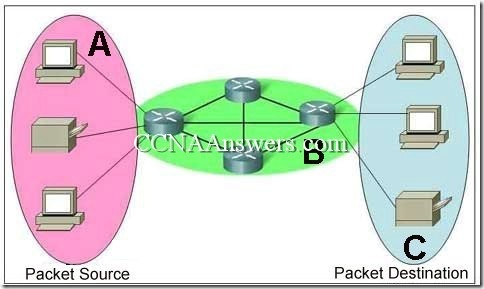 Which statement is true about the differences between a WAN and a LAN? WANs generally support higher bandwidth than LANs support. 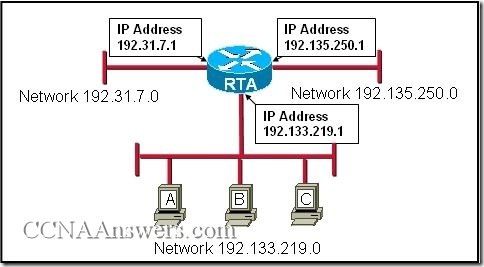 A WAN link typically traverses shorter geographic distances than a LAN link traverses. A WAN often relies on the services of carriers, such as telephone or cable companies, but a LAN does not. 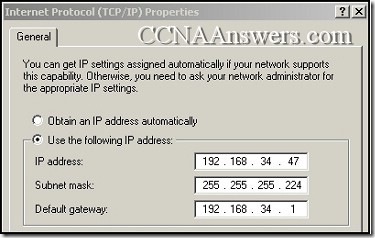 All WAN implementations generally use the same Layer 2 protocol but there are many accepted LAN Layer 2 protocols in use. 2. A U.S. company requires a WAN connection used only to transfer sales data from individual stores to the home office. All transfers will occur after business hours. The required bandwidth for this connection is estimated to be less than 38 kbps. Which type of connection requires the least investment for this company?